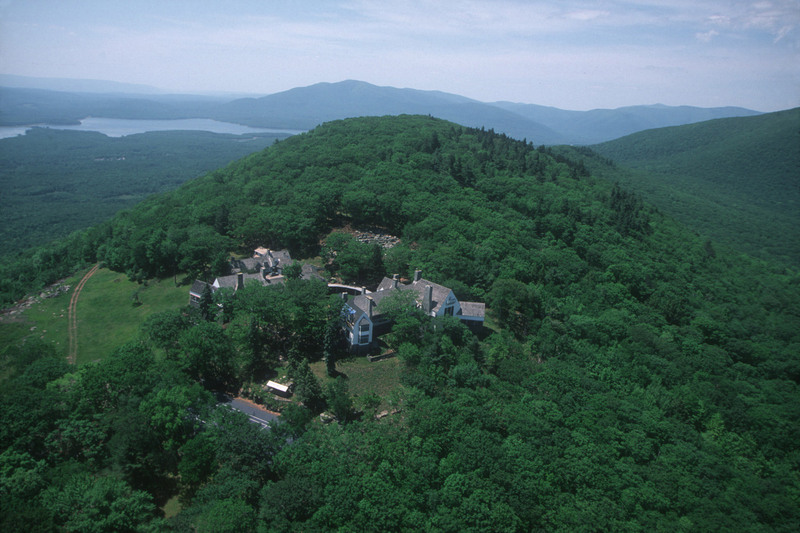 Set in one of the most breathtakingly picturesque locations in upstate New York, Allaire studios is located in a 1928 estate on 20 acres of mountaintop overlooking Woodstock, the Catskills, and the Ashokan Reservoir. 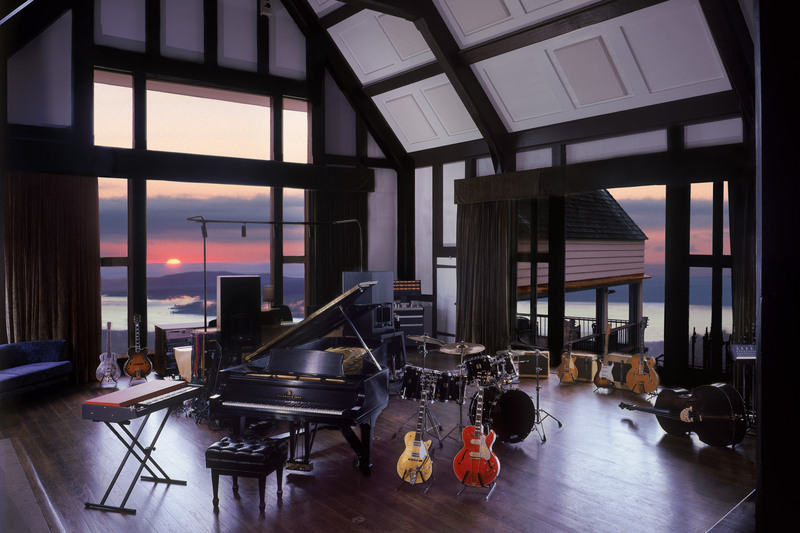 Built within the 2000 square foot “Great Room”–with a vaulted 45 foot high ceiling–the live room has already hosted such celebrated artists as David Bowie and Norah Jones. 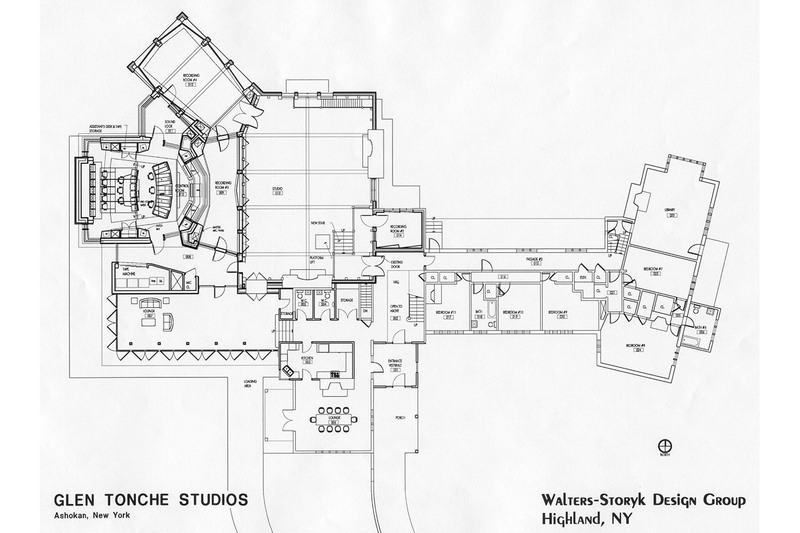 The complex also features a new 650 sq. 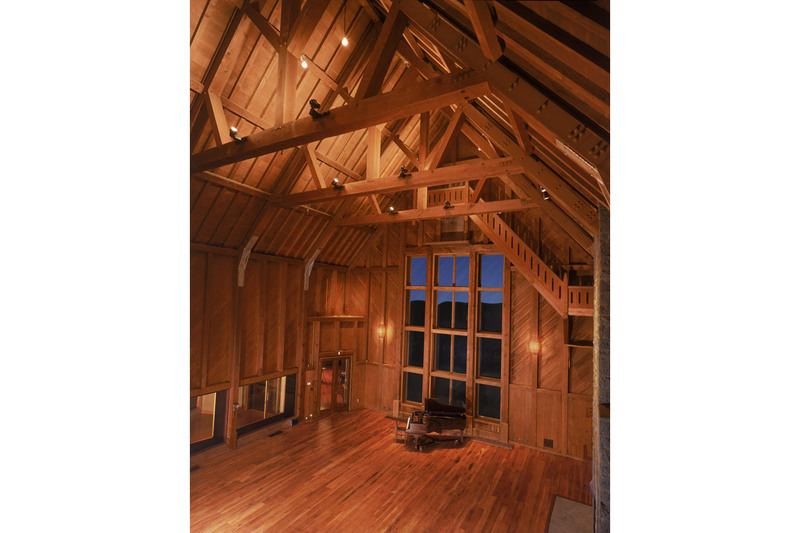 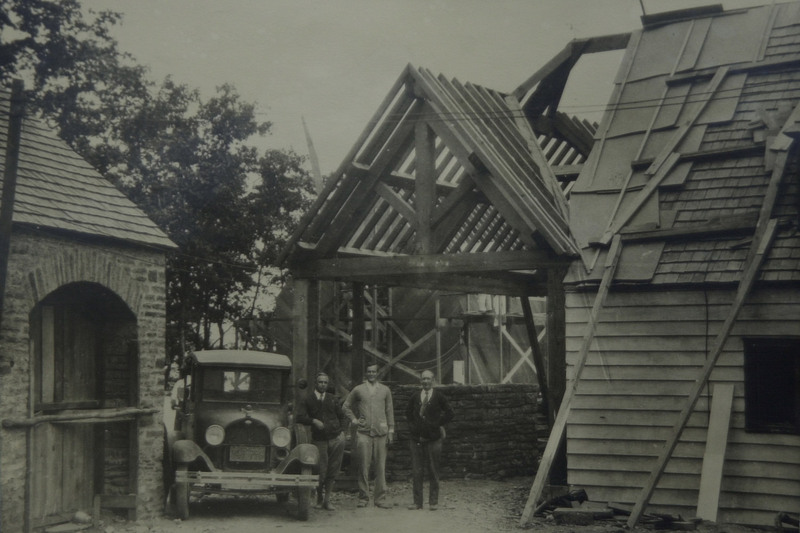 ft. control room constructed next to the original building in an unobtrusive and completely organic style. 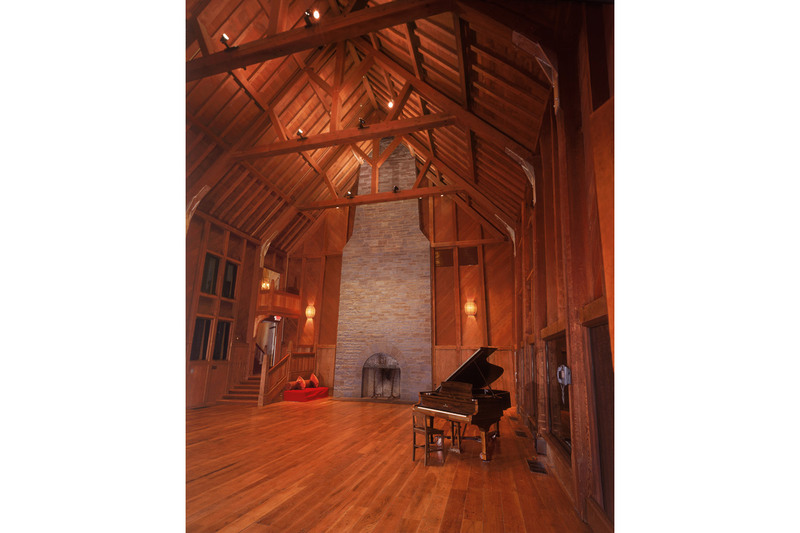 Allaire opened in September 2002 and was nominated for two Outstanding Creative Achievements by the Technical Excellence and Creativity Awards in the category of Studio Design Project in 2003. 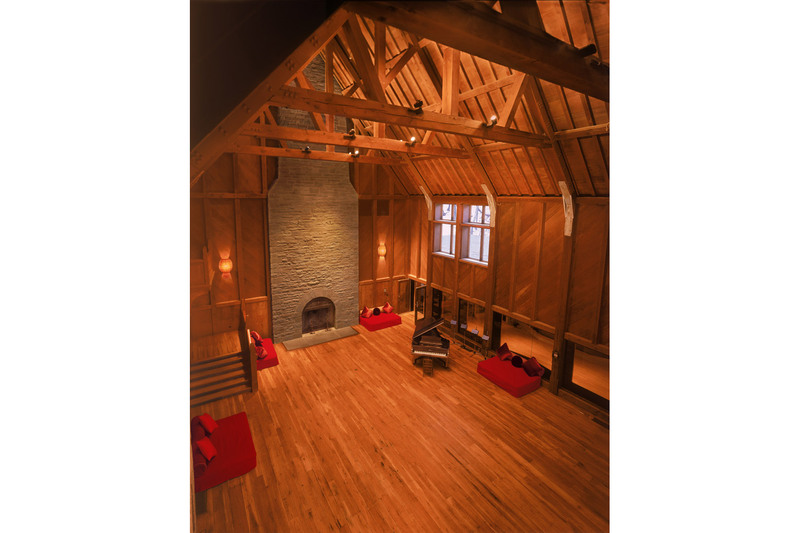 Collaborating for the first time with noted acoustician George Augspurger, architect/co- acoustician John Storyk developed the design program for the “The Great Hall,” a unique live environment which boasts 23 foot windows, two original, turn-of-the-century fireplaces and soaring balconies. 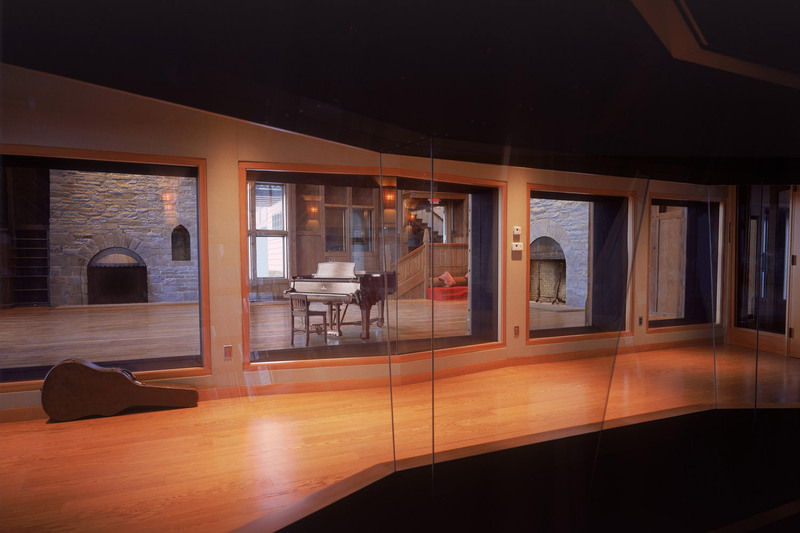 The studio can accommodate sessions with more than fifty musicians. 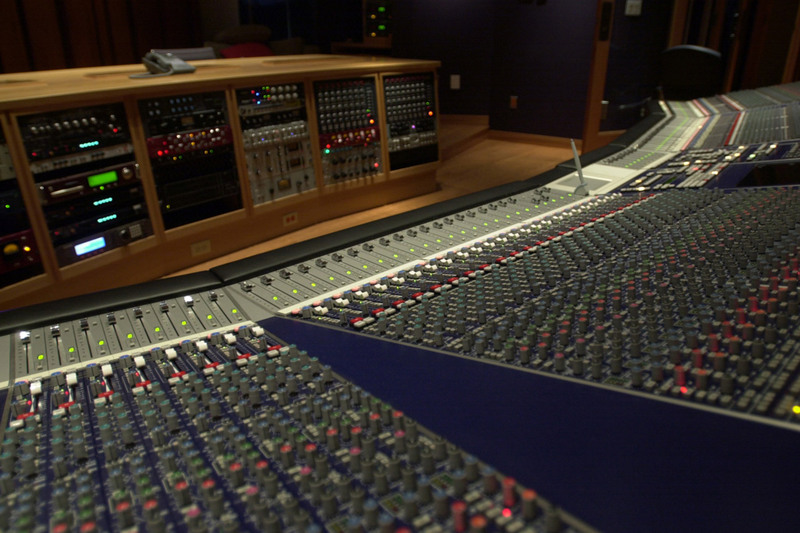 Storyk also designed the new structure, a control room and smaller live studio. 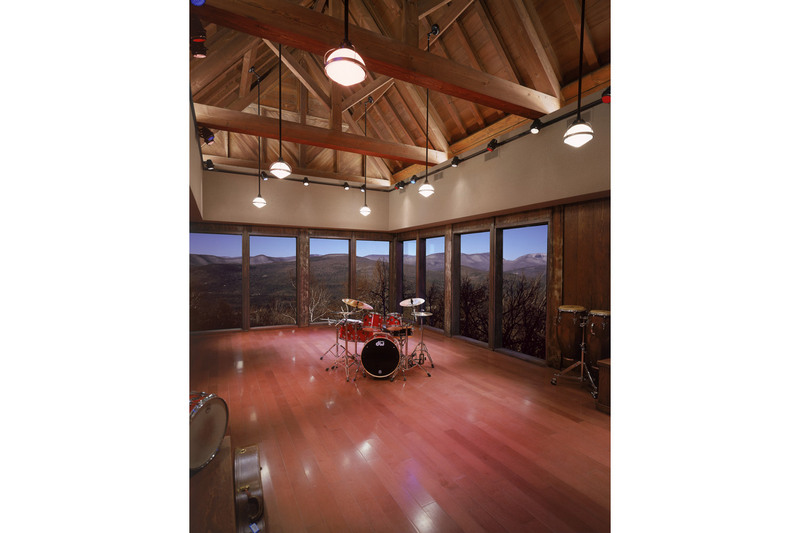 WSDG created an acoustic environment that maintains full-frequency response while allowing a significant amount of daylight into the room. 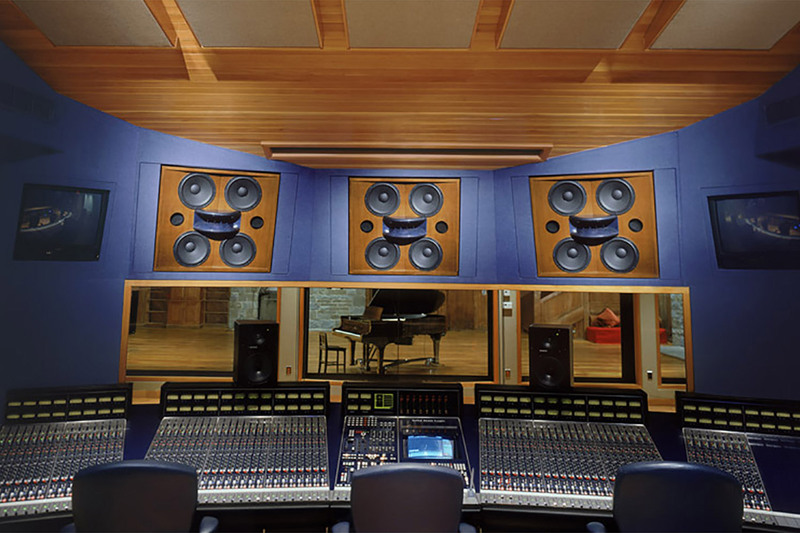 Custom monitor speakers were designed for the large control room to provide an accurate environment for 5.1 mixing and even sound distribution.